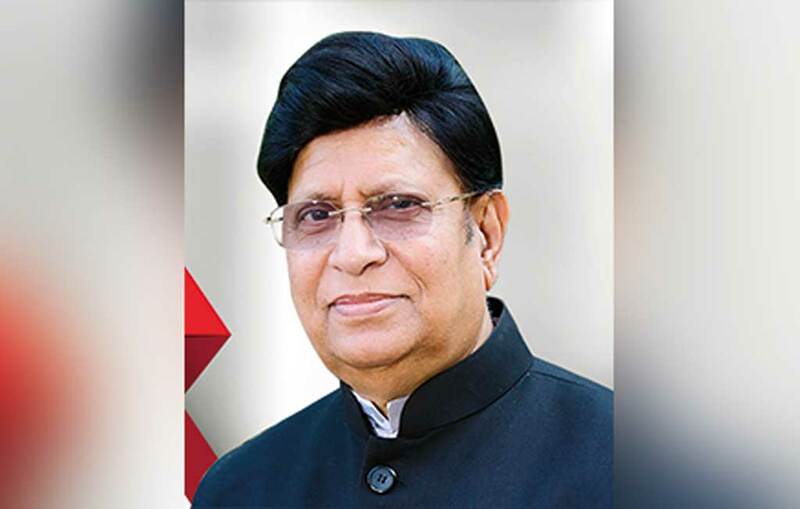 Bangladesh Foreign Minister AK Abdul Momen, in his maiden overseas trip after taking charge of the ministry, will reached New Delhi on Wednesday night to attend the 5th India-Bangladesh Joint Consultative Commission (JCC) meeting. He will lead a high level Bangladesh delegation comprising secretaries of different ministries and concerned DGs to the JCC meet on Friday while his Indian counterpart Sushma Swaraj will lead her team. Sources said entire gamut of bilateral relations ranging from trade and investment, security cooperation, connectivity, border management, defence cooperation, energy, shipping, and people-to-people exchanges are likely to come up for discussion in the JCC meet. A number of memorandums of understanding (MoUs) between India and Bangladesh are likely to be signed during the high-profile visit, Bangladesh High Commission in New Delhi sources said. During his three-day official visit to India, Momen will call on Indian Prime Minister Narendra Modi on Thursday morning apart from holding meeting with his Indian counterpart Sushma Swaraj on Friday prior to joining the JCC meet. Later, he will meet former Indian President and Bharat Ratna (the highest civilian award of India) Awardee Pranab Mukherjee at the latter’s residence here. Former Permanent Representative of India to UN Ashok Mukherjee will call on the minister at his hotel suite on Thursday afternoon. Momen will also join a lunch to be hosted by the Ministry of External Affairs in his honour on Friday and a dinner by State Minister for Housing and Urban Affairs Hardeep Singh Puri on Thursday. Bangladesh High Commission in New Delhi will host a dinner on Friday in honour of the ministry and his delegation. The last JCC meet was held in Dhaka on October 22-23, 2017 when Swaraj led the Indian delegation.